The University of Texas at Arlington on Wednesday announced it has suspended all social activities at its 31 fraternities and sororities. UTA Greek organizations will be banned from "social events and functions, including brotherhood and sisterhood events, philanthropic events, new member showcases and social mixers," said university spokesman Joe Carpenter. 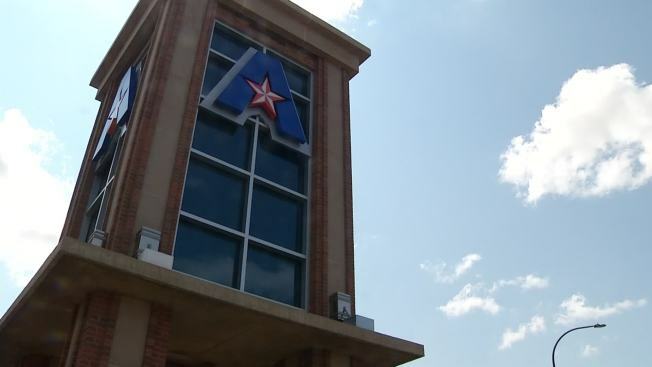 The decision was based not on a single event but, "due to concerns regarding the culture of the fraternal community both at UTA and nationally," he said. Business meetings are still allowed, he added. At least two UTA fraternities got in trouble last year for serving alcohol to minors. Alexander Fuentes, a UTA Junior and member of Beta Theta Pi, said he doesn't understand the crackdown. "One minute everything seems pretty OK and then next thing you know, all social events are getting canceled," he said. "I'm just shocked. I don't know what else to think of it." More than 800 UTA students belong to a fraternity or sorority, Carpenter said. According to the school, nearly 42,000 students were enrolled in spring 2017. The university will assemble a task force to "review the state of affairs" within the Greek system and "recommend steps to effect a positive shift in the community culture," he said. In the meantime, fraternities and sororities will be allowed to remain open. Becky Upchurch lives right behind UTA's Greek row. "I just wonder what happened," she said. "I didn't think this was a real major party school. I walk here everyday and I've lived here a long time and I just don't see it."